Great park riding board series with slightly wider width and straighter side curve. Soft flex helps the ground tricks. Yet, the board has a right amount of pop for higher ollie and jumps. 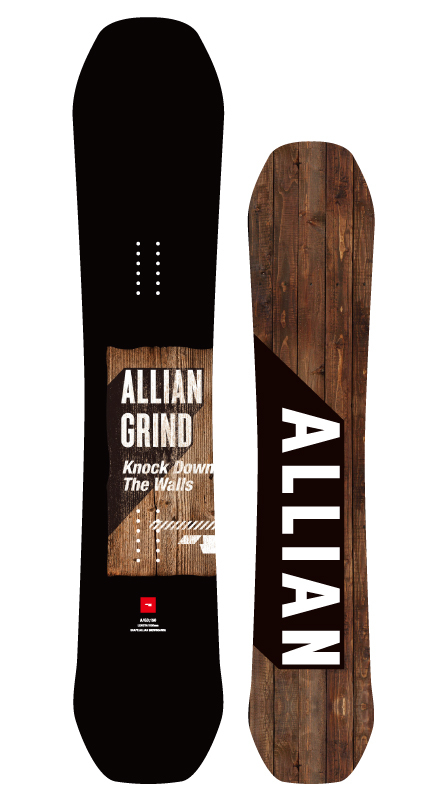 Many skateboarding style snowboarders love this board.